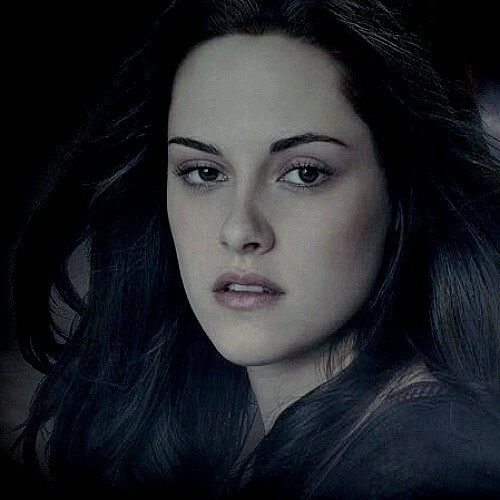 bella swan-cullen. . Wallpaper and background images in the Twilight la saga club tagged: kristen stewart movie. This Twilight la saga fan art contains ritratto, headshot, primo piano, and closeup.